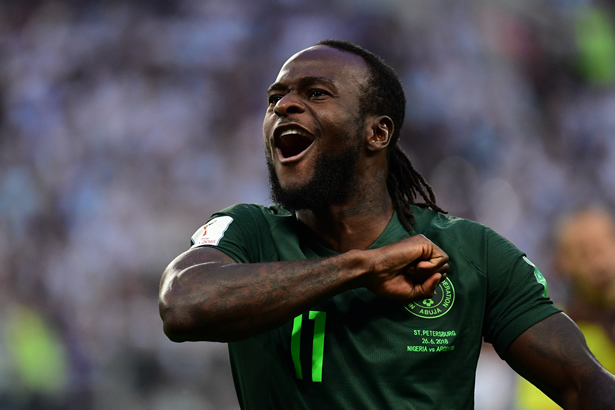 Ahmed Musa, Alex Iwobi and William Troost-Ekong on Thursday paid tribute to Victor Moses who announced his immediate retirement from international football on social media on Wednesday. The 27-year-old former England junior international’s decision to call time on his international career — to focus on his club career and family — no doubt came as a shock to new Al Nassr forward Musa, Arsenal attacker Iwobi and Troost-Ekong, who has confirmed his exit from Turkish side Bursaspor, with Italian Serie A outfit Udinese claiming they had reached an agreement to sign him. In their tweets, the Super Eagles stars, who played alongside Moses at the Russia 2018 World Cup, expressed their delight at playing on the same team with the Chelsea wingback. Moses’ exit will force Nigeria coach Gernot Rohr to dig deep to bring in a player who has the ability to break defences with his dribbling skills and win games for the team. And the former Wigan attacker’s Nigeria teammates say he would be in their memories. “It was a pleasure to play alongside such a great player,” Musa, who joined forces with Moses to win the 2013 Africa Cup of Nations wrote on his Twitter account. “Bro I wish you the best! Thanks for everything,” Troost-Ekong wrote on his Instagram account. On his reported imminent move to Udinese, Nigeria centre-back Troost-Ekong said he was leaving the unpopular Turkish Super League for Serie A to improve. The 24-year-old Dutch-born defender wrote, “I will always have great memories of my time in Turkey as a player but also as a man. However, the time has come for a new step in my career. Meanwhile, Manchester United striker Romelu Lukaku has revealed that he is planning to retire from international duty with Belgium in 2020. Despite being just 25 years of age, the Red Devils star is already preparing to call time on a career with his country. As things stands, he intends to grace Euro 2020 and then walk away. 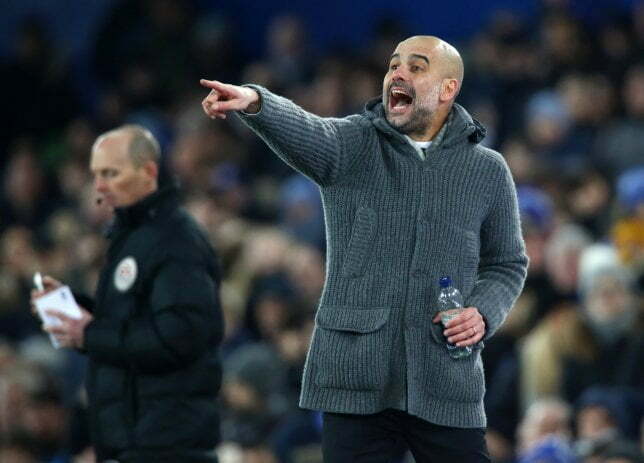 That means he will play no part for the Belgium in their 2022 World Cup campaign, when football’s showpiece event heads to Qatar. A man who currently has 75 caps and 40 international goals to his name has already graced two World Cup finals.